…and saw my favourite artist of all time. 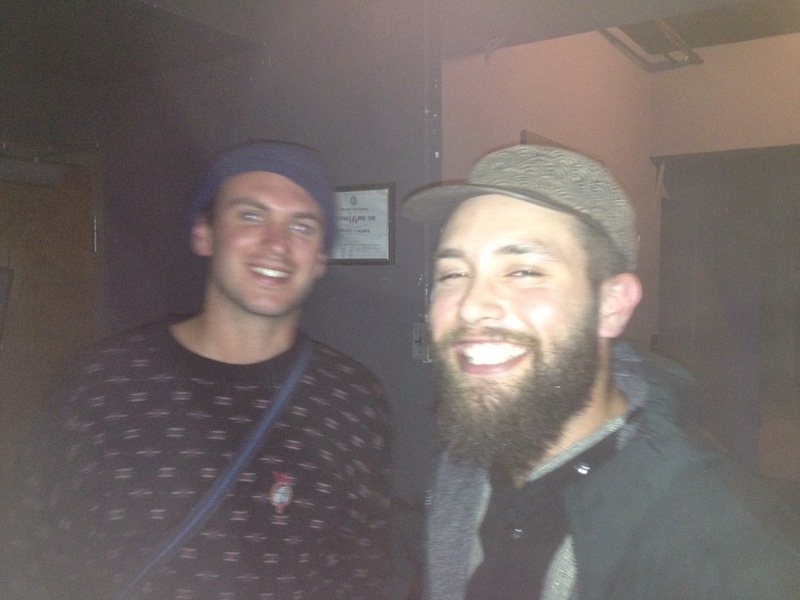 After waiting four years since I first heard Nick Hakim on the radio, I finally got to see him live. I wondered how he would come across live as he is really really really really chilled, but it was incredible and I may even make a detour to see him again, in Texas. It was a small venue and he was warming up for another band who weren’t even that big themselves, so it was the perfect size gig to see him at.